ALBUQUERQUE – February 27, 2017 – Lovelace Medical Group has announced its largest clinic was recently recognized as a Level 1 Patient-Centered Medical Home (PCMH) by the National Committee for Quality Assurance (NCQA). The recognition puts the Lovelace Medical Group on the map as a beacon of high-quality care and service to patients. 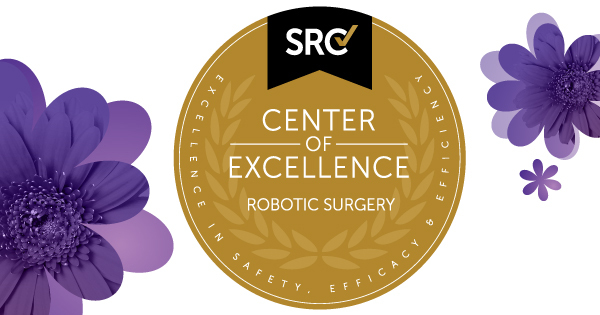 Albuquerque, N.M. ─ January , 2017 ─ Lovelace Women’s Hospital has been designated as a Center of Excellence in Robotic Surgery (COERS) by Surgical Review Corporation. It is the first hospital in the state of New Mexico to receive this designation. (ALBUQUERQUE) – October 26, 2016 - Lovelace Health System earned distinction for its workplace policies by Family Friendly New Mexico, a statewide project developed to recognize companies that have adopted policies that give New Mexico businesses an edge in recruiting and retaining the best employees. ALBUQUERQUE, JUNE 14, 2016 — Lovelace Westside Hospital was one of three hospitals in the state of New Mexico to earn a four-star rating from the Centers for Medicare and Medicaid Services (CMS). The star-rating is based on seven criteria: mortality outcomes, readmission outcomes, safety outcomes, patient experience (via the Hospital Consumer Assessment of Health Care Providers and Systems (HCAHPS) Survey), imaging efficiency, timeliness of care and effectiveness of care. ALBUQUERQUE – May 9, 2016 – Lovelace Medical Center has been recognized as a top-performing hospital in the Midas+ Platinum Quality Award program. This award is based on Lovelace Medical Center’s 2015 performance in the Midas+ National Comparative Database for clinical performance in several key areas, including utilization efficiency and clinical efficacy measures and risk-adjusted length of stay and mortality outcome measures. 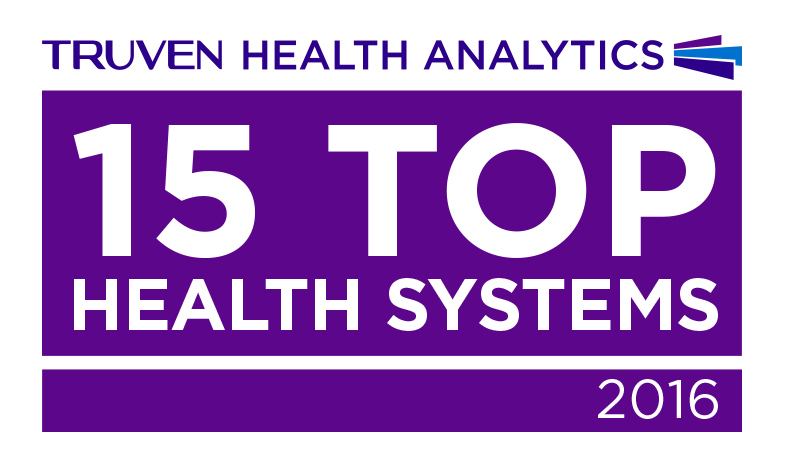 ALBUQUERQUE, NM -April 27, 2016 -Lovelace Health System was this week named one of the nation’s 15 Top Health Systems by Truven Health AnalyticsTM. Truven Health is a leading provider of healthcare data and analytics solutions and services that was recently acquired by IBM. 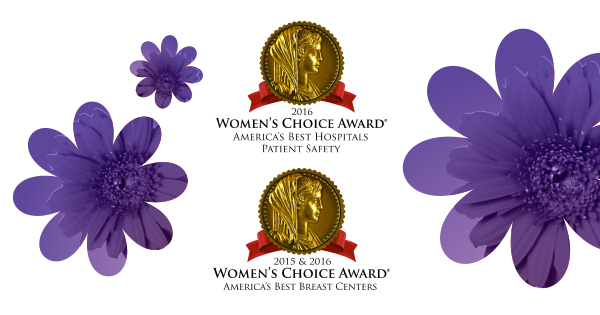 ALBUQUERQUE (March 23, 2015) – Lovelace Women’s Hospital was recently honored with two Women’s Choice Awards for Patient Safety and America’s Best Breast Centers. This is the second year in a row the hospital has earned the America’s Best Breast Centers designation. Lovelace Women’s Hospital is the only hospital in New Mexico to be recognized for both awards.